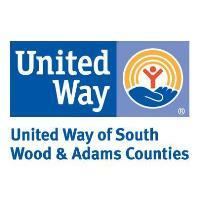 WISCONSIN RAPIDS, WI – Disaster can strike anytime, which is why it’s important to be prepared. 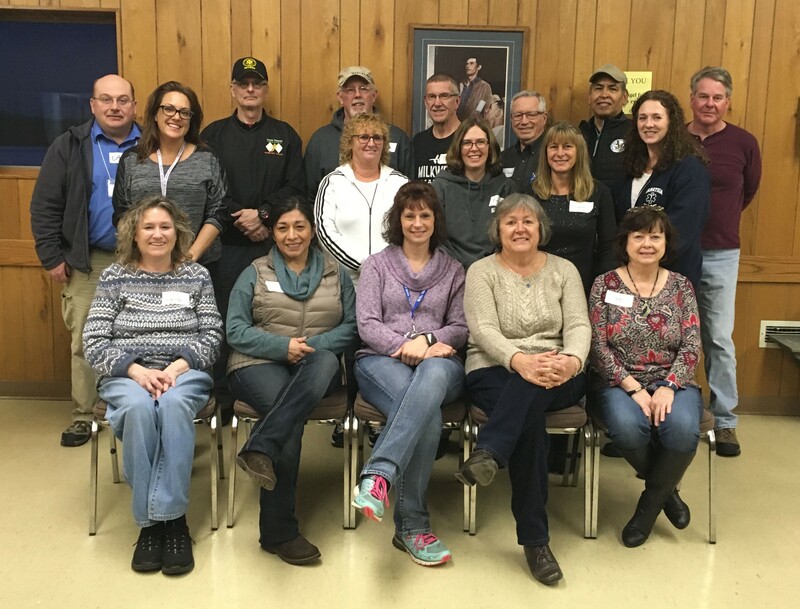 On March 13 and 14, 2019, our Disaster Volunteer Reception Center (VRC) team had another opportunity to train and participate in an exercise that will be critical should a disaster occur. During a disaster, volunteers come from all over to help – we call these “spontaneous unaffiliated volunteers.” While their efforts and skills are greatly appreciated, it can put a strain on local authorities if they are not processed in an orderly fashion. That is where the Disaster VRC comes in. If a disaster strikes in south Wood County, spontaneous unaffiliated volunteers will be sent to the VRC to fill out applications, get matched to a disaster volunteer opportunity, get screened (if needed), get trained, and finally, get a wristband and directions to the disaster site. This process is organized and reduces liability issues. On day one of the training, community members learned about what a VRC does, and why it is important. On day two, participants learned first-hand what it’s like to staff a VRC by participating in an exercise. During the VRC training, 20 community members participated and 7 new members joined for a total of 34 members on our VRC team. We greatly appreciate the efforts these volunteers put into training and being prepared! · Subway (Wal-Mart) for being our dinner sponsor on March 13th. · Domino’s for being our dinner sponsor on March 14th. · Town of Sigel for allowing us to use their facilities in-kind. Participants of the 2019 Disaster Volunteer Reception Center Training: Front Row (from left): Judy Kaye, Rita Austin, Susan Krueger, Kathleen Pyburn, and Teri Obermeier. Middle Row (from left): Nicole Stachurski, Sabine Adams, Amber Kraft, Chante Alarie and Billie-Jo Kester. Back Row (from left): Dale Davis, Mitch Waite, Joel Holberg, Don Mancl, Ken Hanson, Bruce LeMere and Jim Yulga. Volunteer opportunities are announced every Wednesday morning on WFHR; and can be viewed on Wisconsin Rapids Community Media. The Volunteer Center works on several initiatives such as Day of Caring, Stuff the School Bus, Homeless Point in Time (PIT) Count, and the Disaster Volunteer Reception Center.